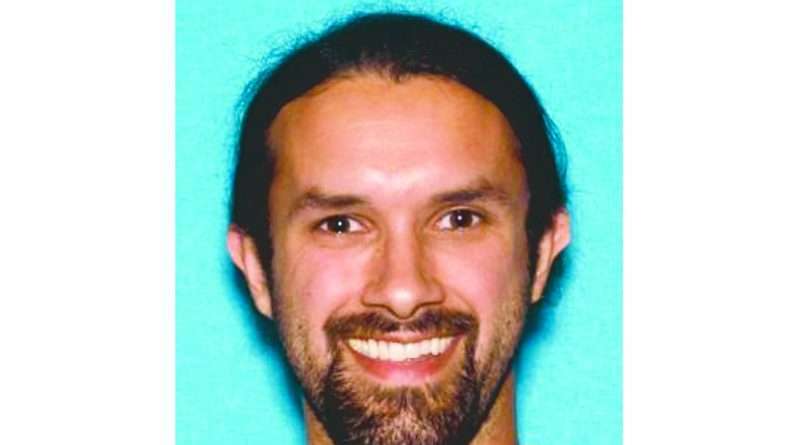 A Sacramento man suspected of robbing US Bank on Main Street in Susanville is in custody in Washoe County after leading law enforcement officers on a chase in California and Nevada. 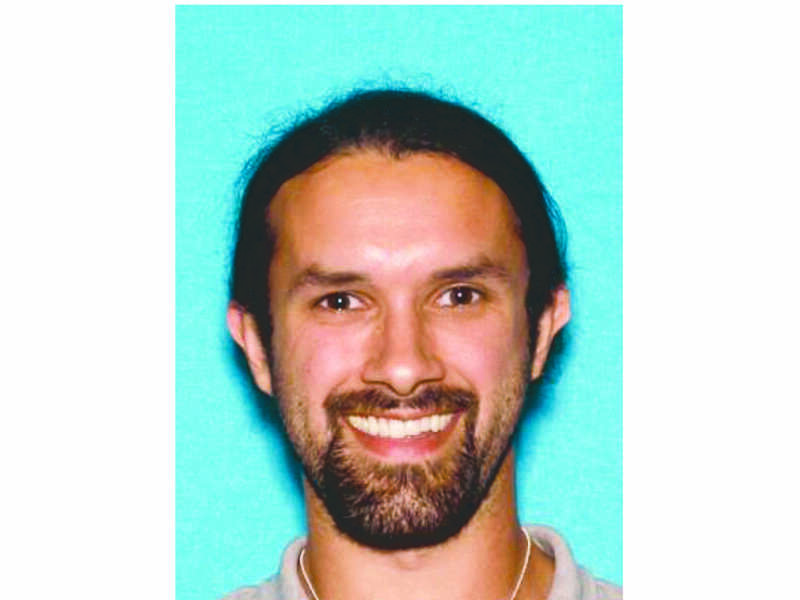 According to a statement from the Susanville Police Department, the suspect is identified as Noah David Bowell, 39, of Sacramento. The Susanville Police Department reported about 5:55 p.m. Friday, Aug. 10, officers responded to US Bank on a report of a bank robbery. According to the statement from the SPD, the teller complied with the demand and handed the suspect an undisclosed amount of cash. The suspect managed to get away before police were called. Dispatch notified officers the suspect — a white male adult wearing a green shirt with a beard or facial hair — had fled the bank in a white Ford truck utility vehicle. A Susanville police officer identified the vehicle in the Walmart parking lot and attempted a traffic stop, but the suspect fled, heading down Highway 36 to Highway 395. Officers from the California Highway Patrol and the Lassen County Sheriff’s Office joined the pursuit. CHP took charge of the pursuit as it continued out of Susanville with a SPD officer continuing the chase. The Nevada Highway Patrol and Washoe County Sheriff’s Department were notified of the pursuit as it headed toward Reno, Nevada. The pursuit continued into Washoe County where Bodwell was subsequently stopped and taken into custody. The SPD would like to thank the CHP, the LCSO, Lassen County Dispatch, the NHP and the WCSD for their assistance in this matter. For more information, contact Washoe County Sheriff Department.